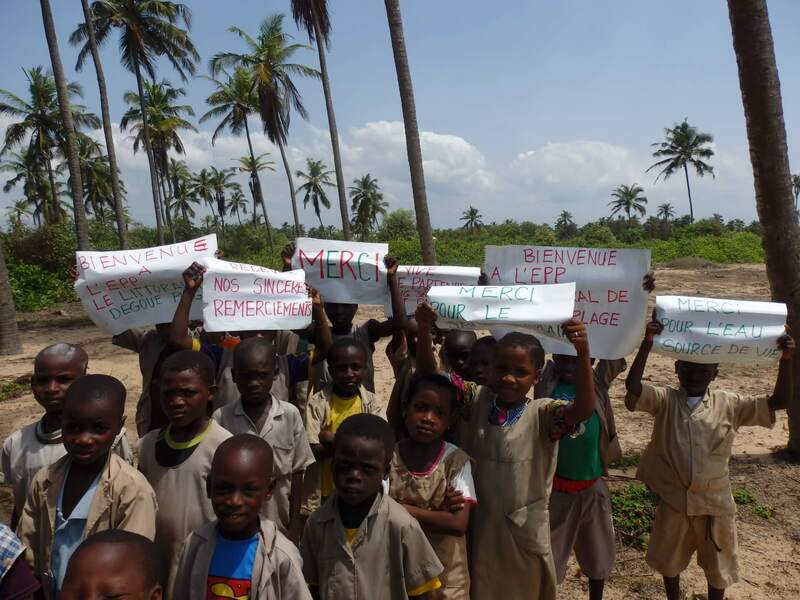 On average, children in Benin receive 3 years of schooling (versus 10.5 years in France). 35% of primary school children abandon their studies, 40% of the under 15s are illiterate and more than one in ten children die before reaching the age of five. Only 30% of the country’s population has access to clean, drinking water. Water borne diseases are very common because most people still draw unclean water from wells without copings and from backwaters that are also used by animals. 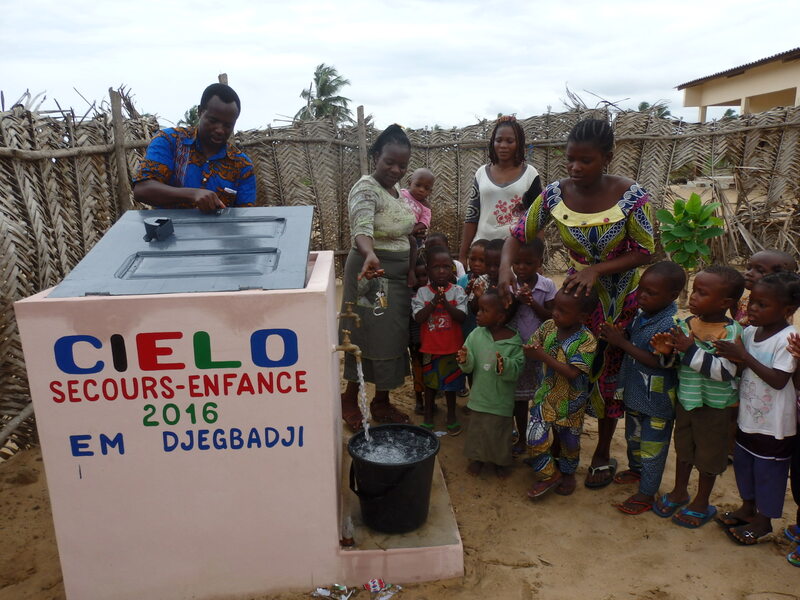 The project leverages the savoir-faire acquired via the infrastructures set up by CIELO and local players in previous actions carried out to supply clean drinking water to two schools. Water fountains were installed in March 2016. 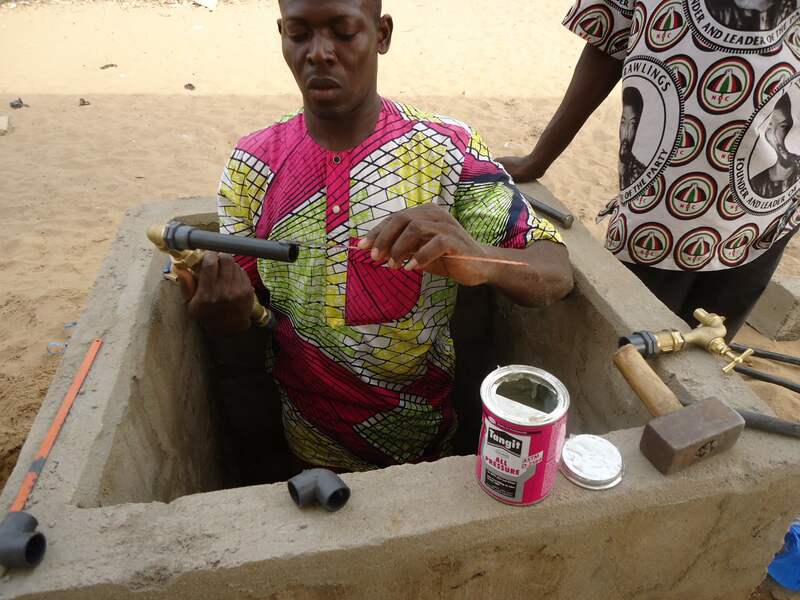 This project has given 300 students access to clean drinking water in their school. 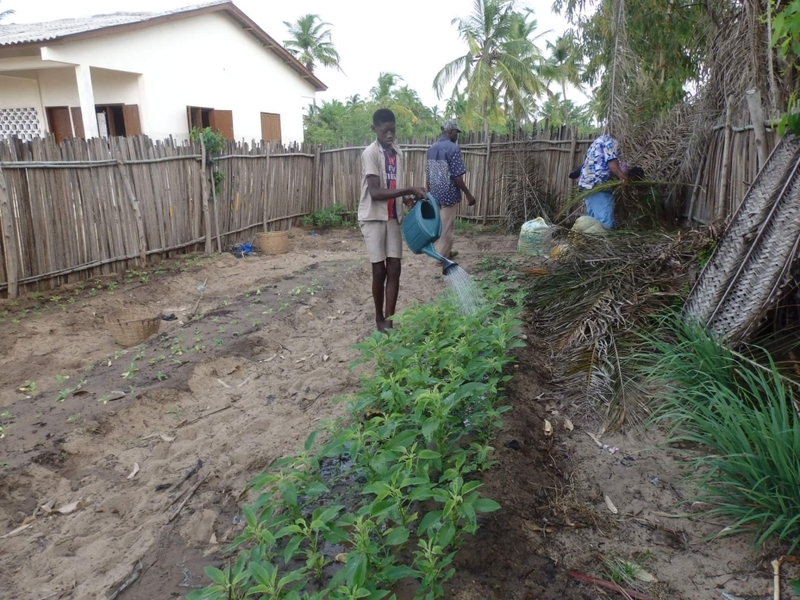 The school market garden is one of Benin’s “petit-project” extra-curriculum activities which all schools are meant to provide their students. Unfortunately, however, very few establishments can do this due mainly to the fact that they lack the funds needed to buy the necessary equipment. The CIELO association therefore asked the Wavestone Fondation to collect the funds needed to build the garden which was inaugurated in October 2016. The aim of the CIELO association is to improve the extremely precarious living conditions of under-privileged people in developing countries. In particular, CIELO contributes to improving the lives of children and is currently carrying out actions in 3 fields and in 11 countries in South America, Africa and the Near East in collaboration with one or several local partners.